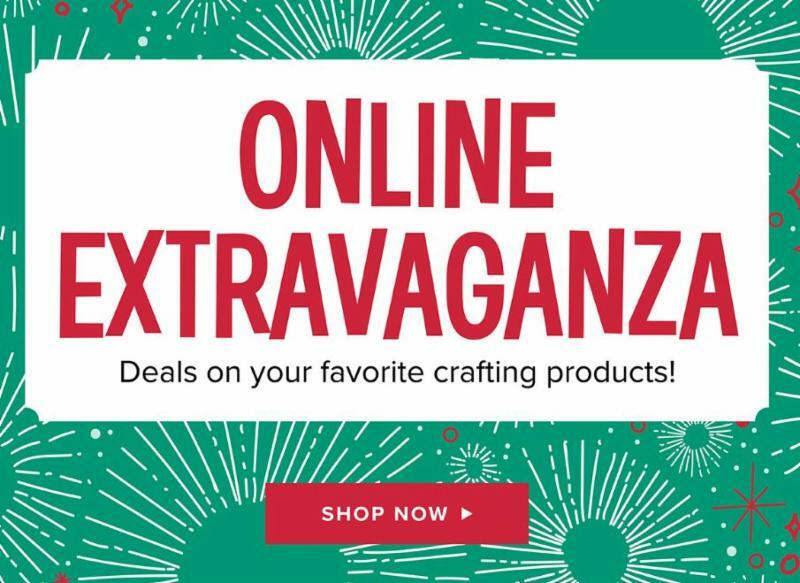 Online Extravaganza! 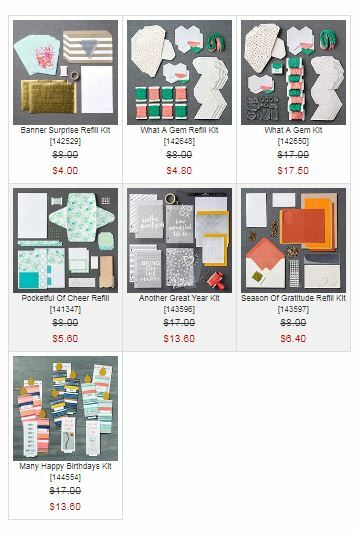 Flash Sale Today! 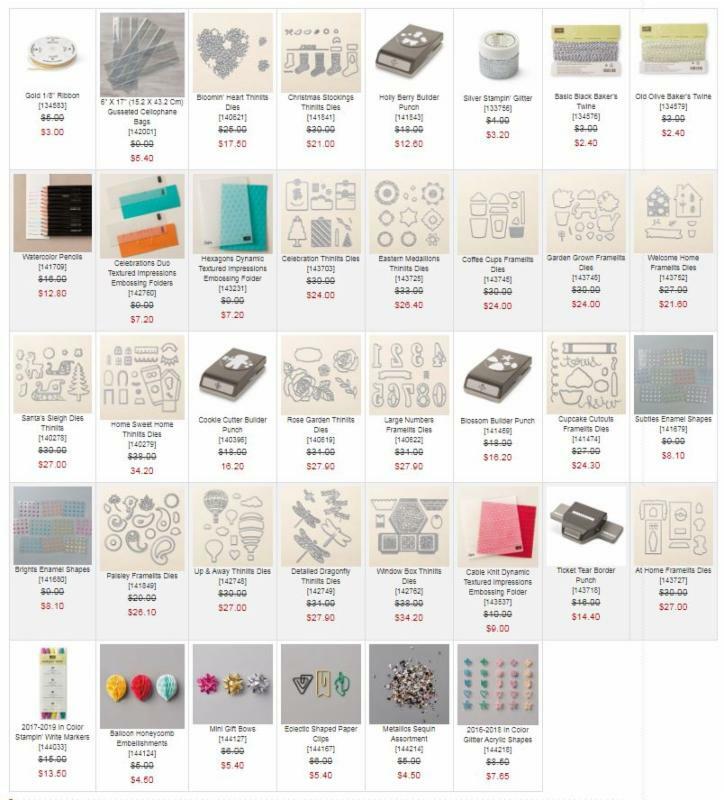 20% off listed stamp sets . 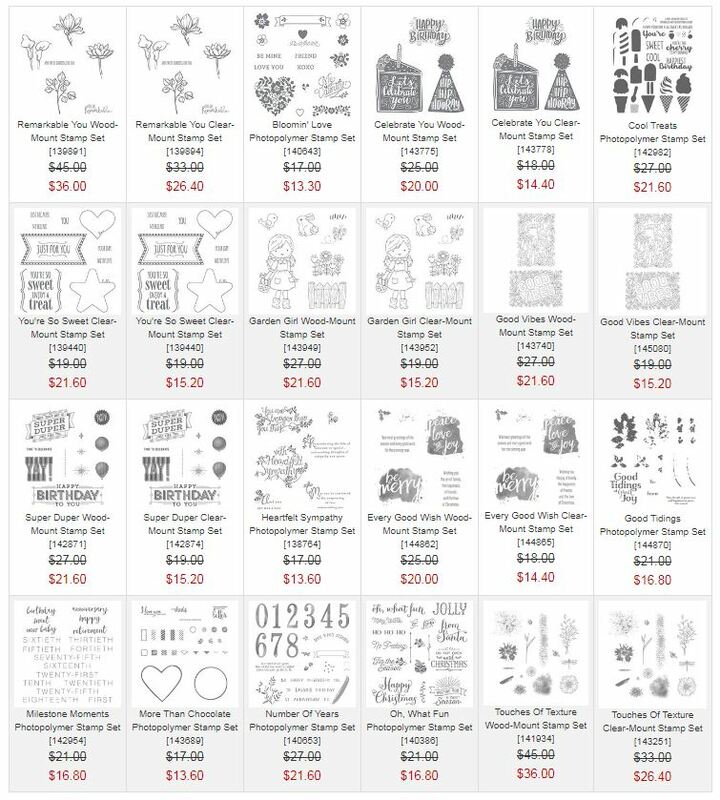 Flash Sale ~ for 24 hours ONLY! are available while supplies last !